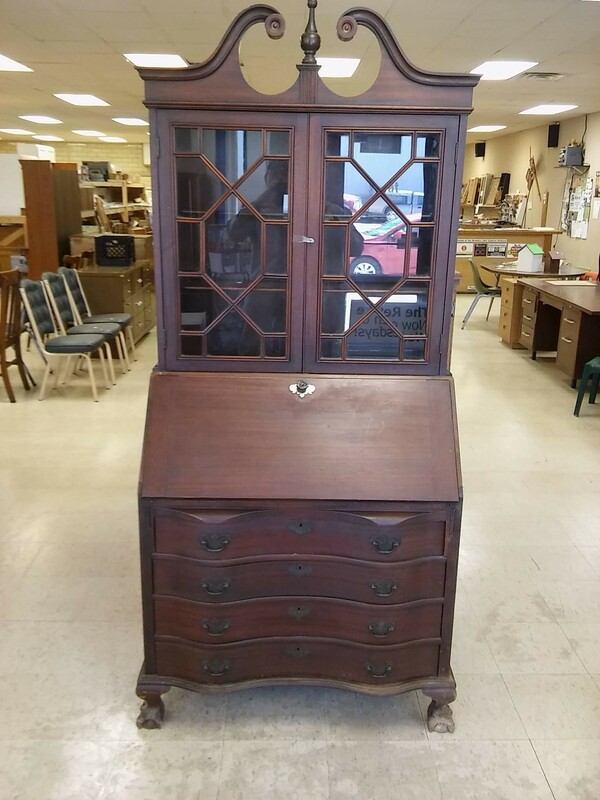 Don't miss this gorgeous, antique, solid mahogany secretary desk and hutch! This unique piece is currently available at your ReStore for $900. You can call for more information, or come see all that the ReStore has to offer in person!